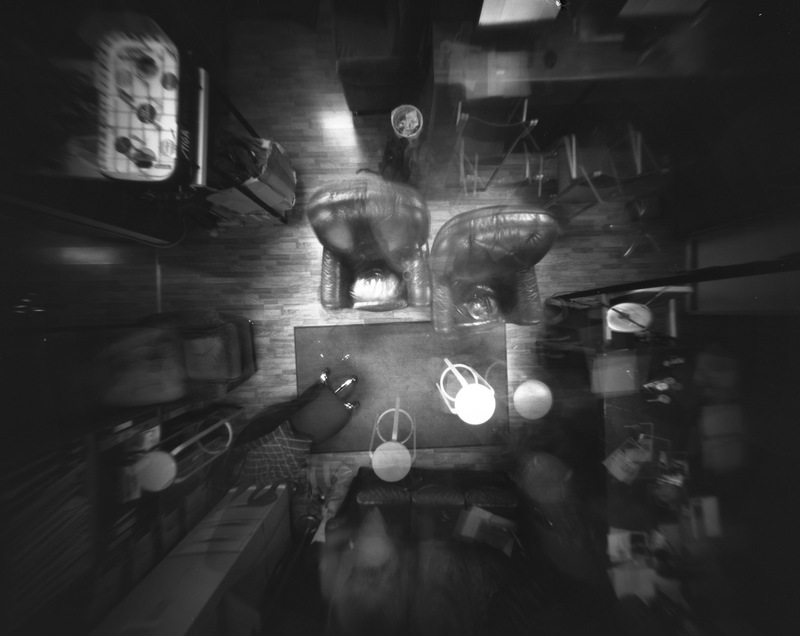 This week for our pinhole collection we set on a small exploration of the spaces we move through in a day. Have a look and know that great imagery can be made wherever you are, in whatever space that may be. If you need more inspiration to get you going, have a look at some of the work we’ve shared before. 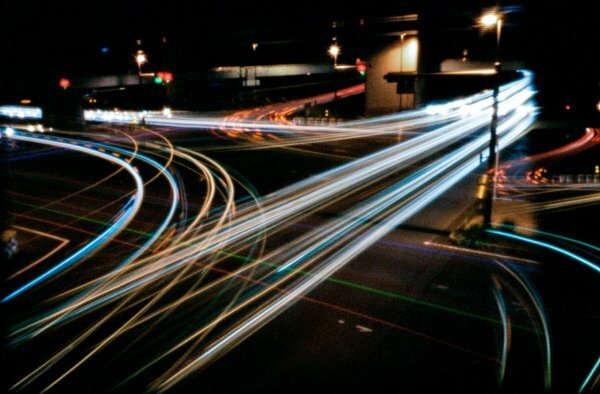 Aya Tani is a Japanese photographer who made this striking image of Kumiyama junction at night. We selected this image for the way the dominating angle of the white lights through the middle pulled the image together. You can find more of Aya’s great work on her Flickr page, or follow her blog. 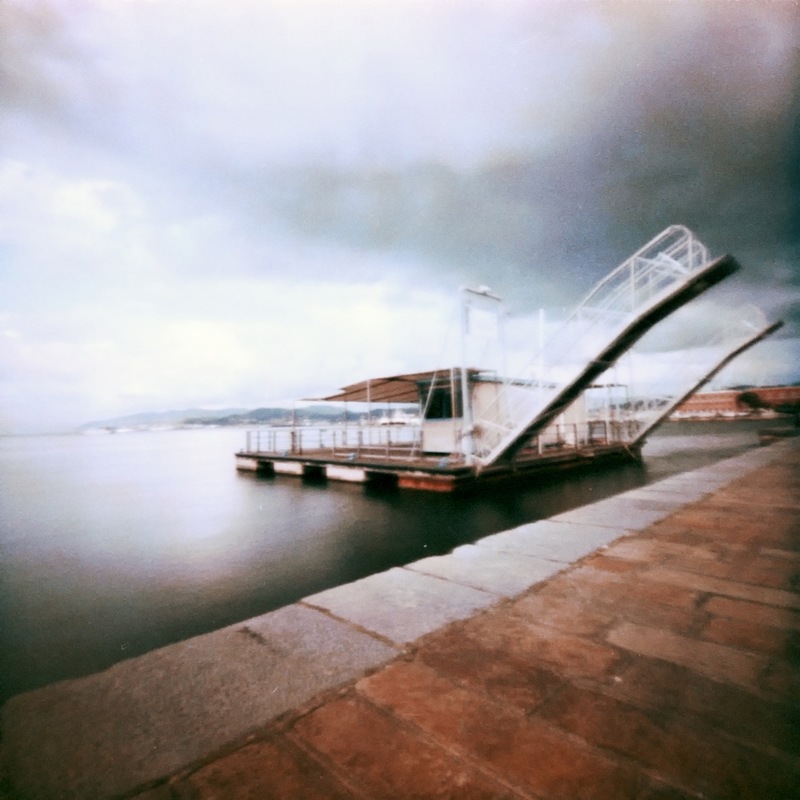 Stefano Scappazzoni captured this image of a floating bridge in the port of La Spezia, Italy for World Wide Pinhole Day 2016. He made the image with Rollei CR200, but cross processed to enhance the painterly mood of this subtle portside scene. You can find more of Stefano’s excellent imagery on his Flickr page, his blog, his other blog, 500px, or Twitter (he’s a busy busy guy). Agnieszka Czaplicka made this longing scene on photo paper in Warsaw, Poland with her homemade pinhole can camera. 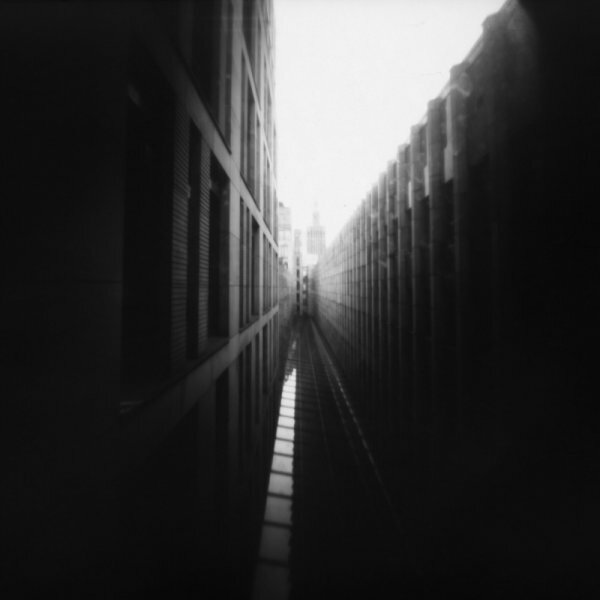 She made an excellent example of how pinhole allows you to make images that truly draw you in with such minimal materials. More of her work can be found on Flickr. To create this photo, Antero Särkelä suspended his homemade 4×5 camera loaded with Fomapan 100 in the rafters and exposed it for 2 hours. We selected this photo because we were inspired by the creative placement and the unusual view of the room below – well done! To see more of Antero’s work, check out his Flickr page. June 10, 2016 in Inspiration.